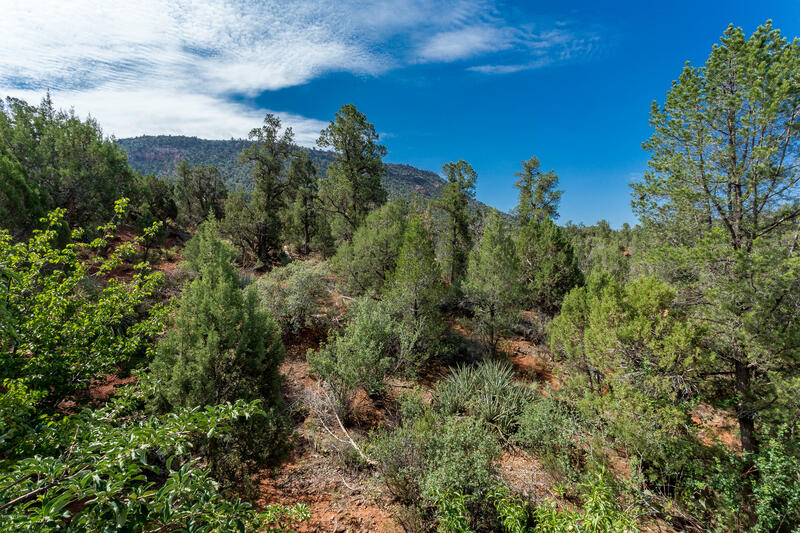 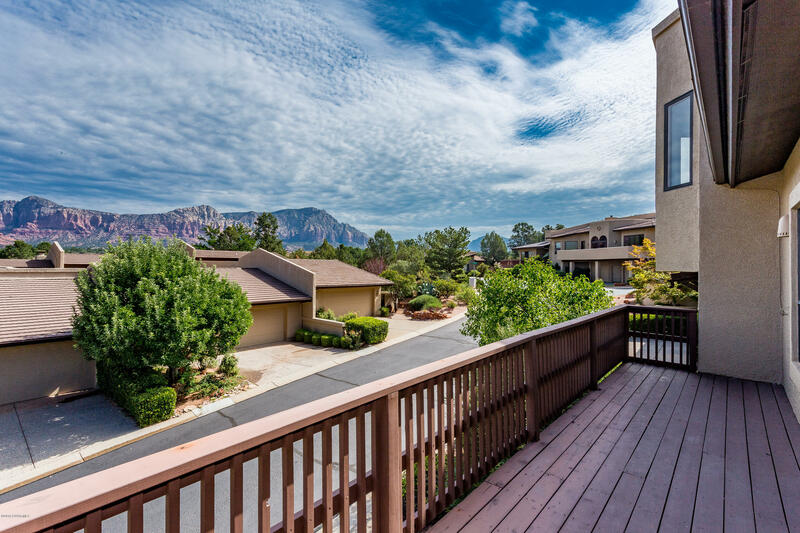 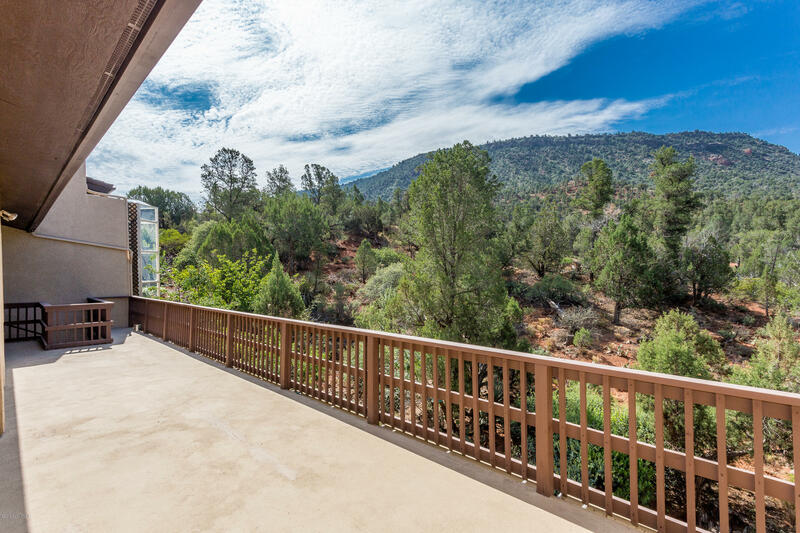 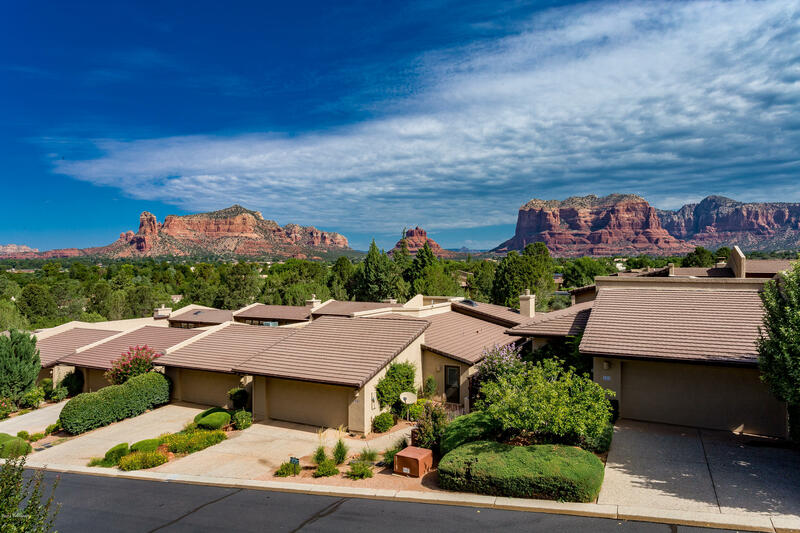 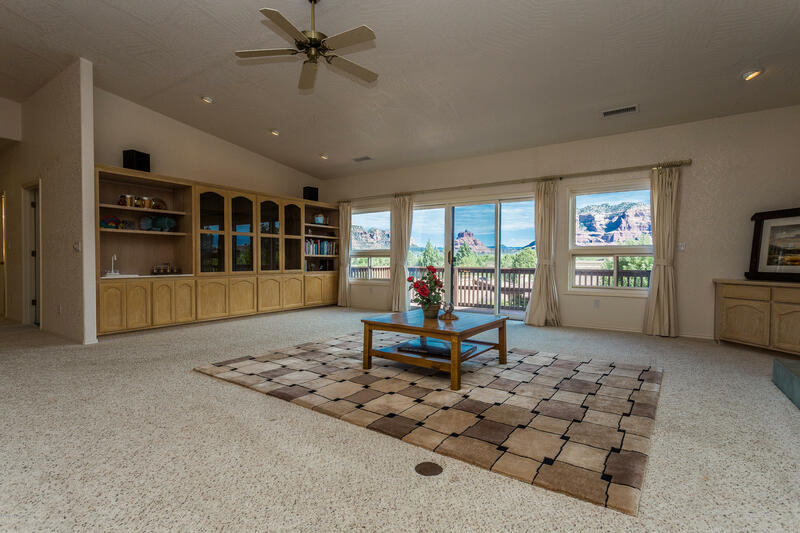 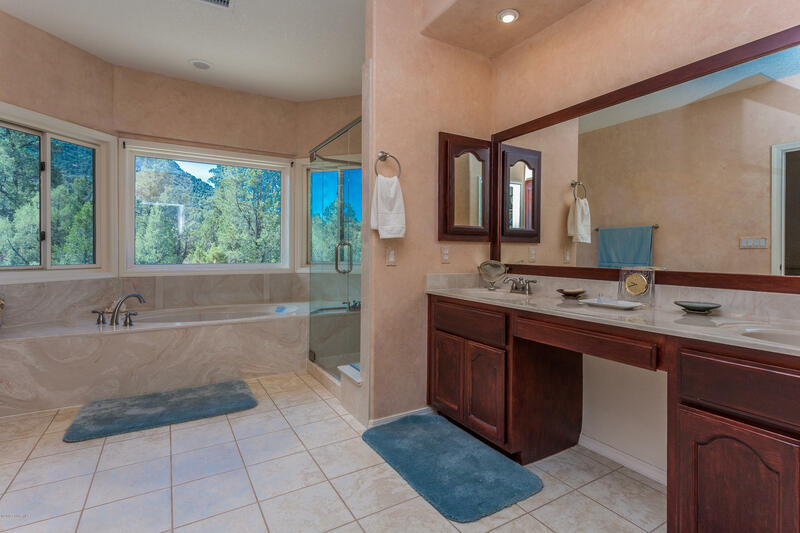 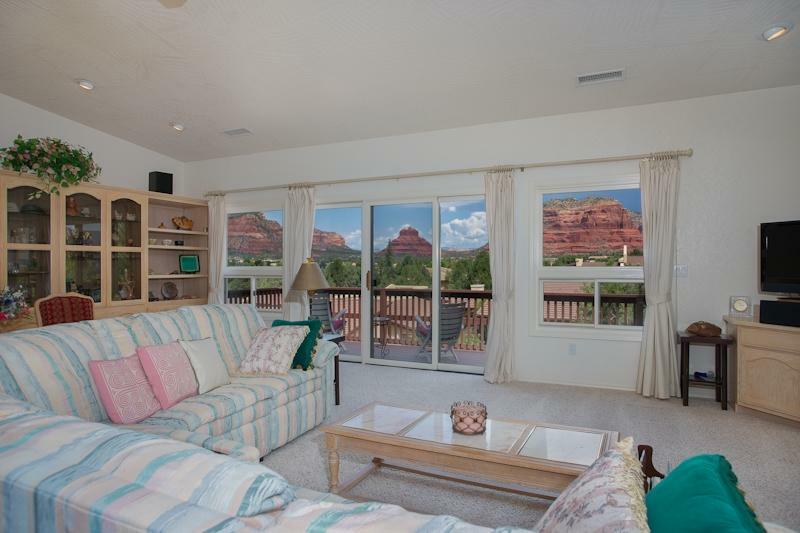 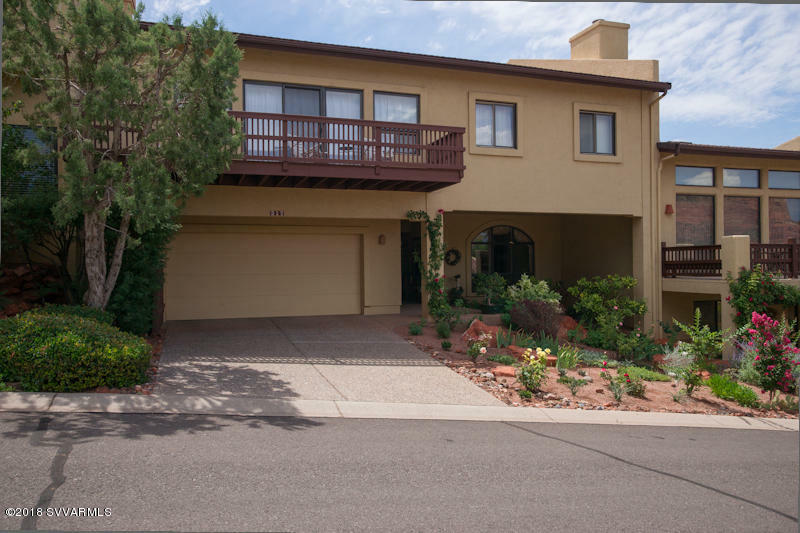 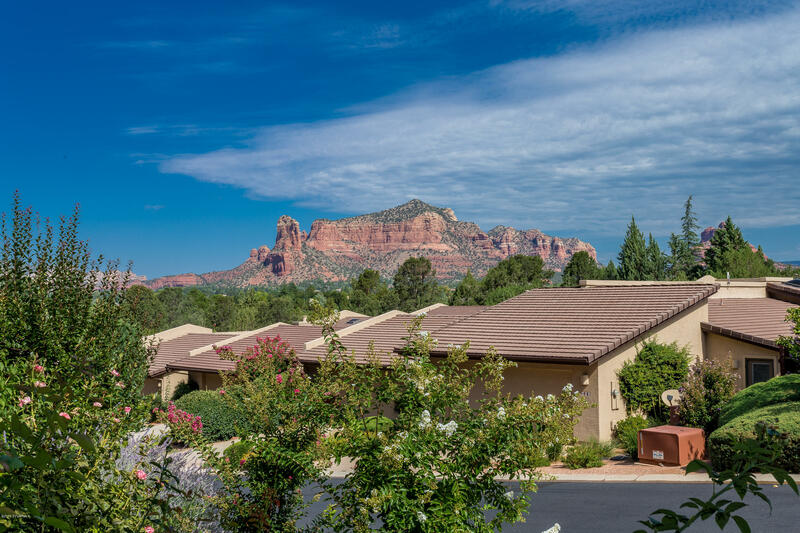 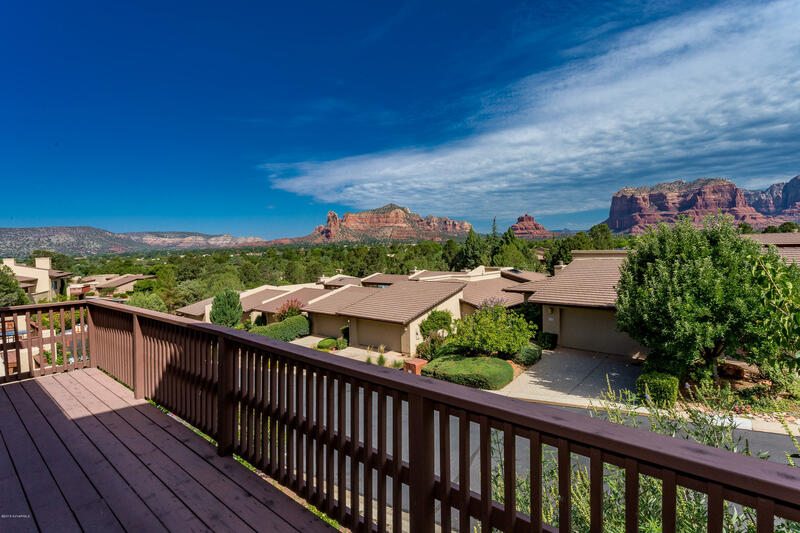 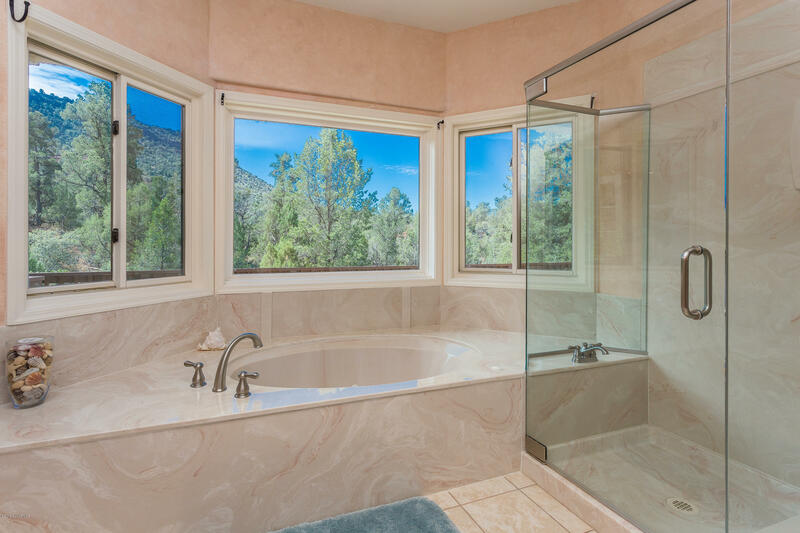 Luxury 4 bed 3 bath Townhouse adjacent to Forest Land with breathtaking red rock views. 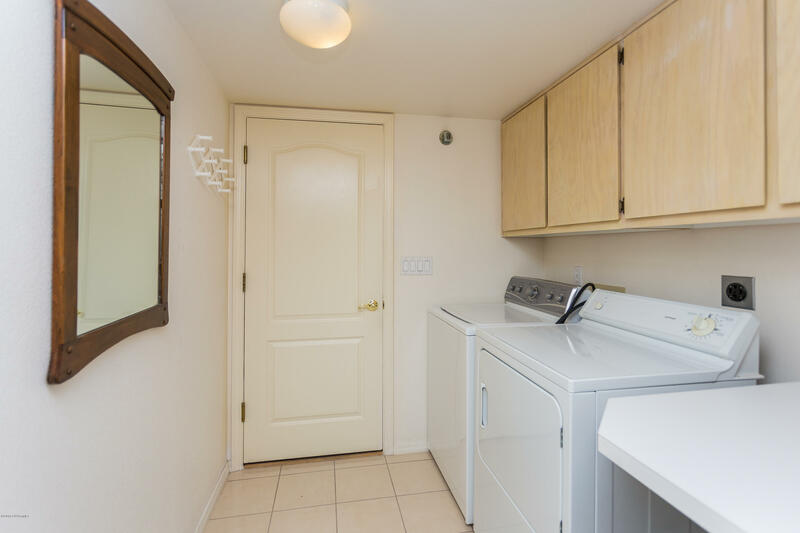 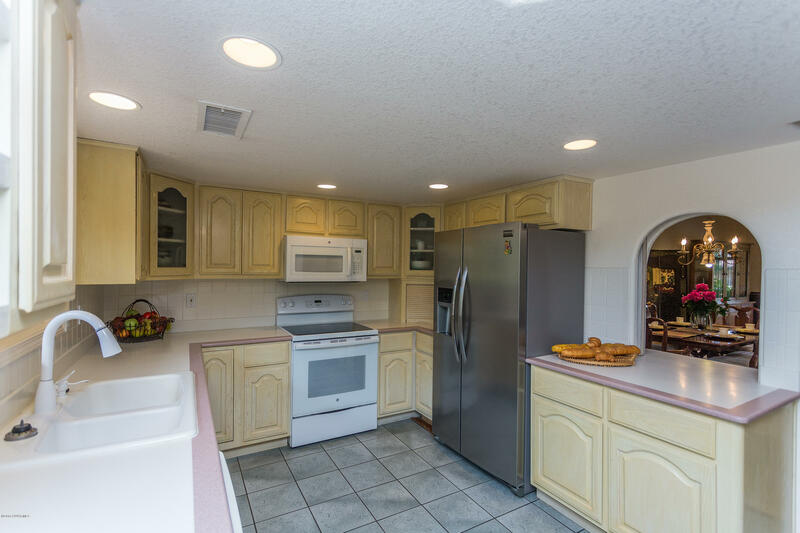 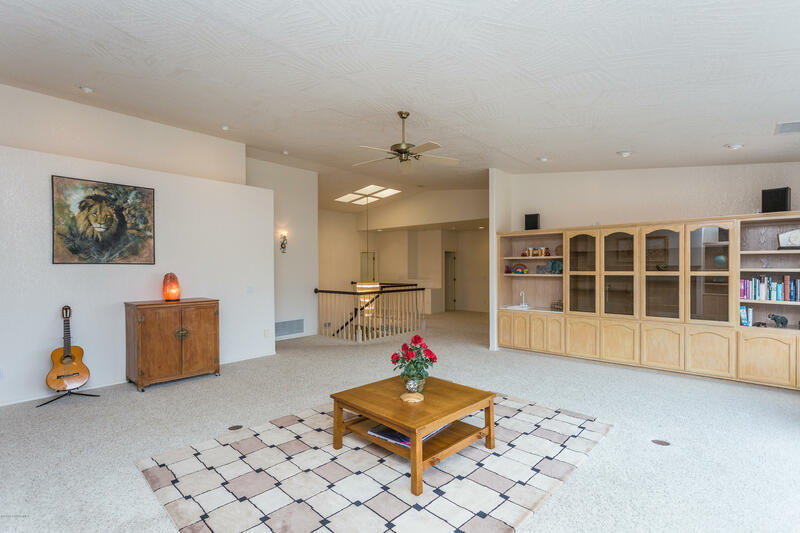 The ground floor area consists of kitchen, dining room, living room, den, hobby room and a powder room. 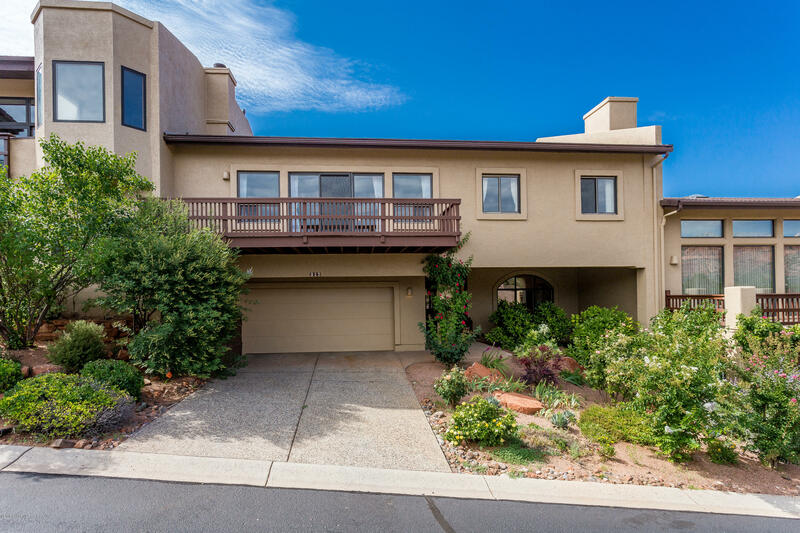 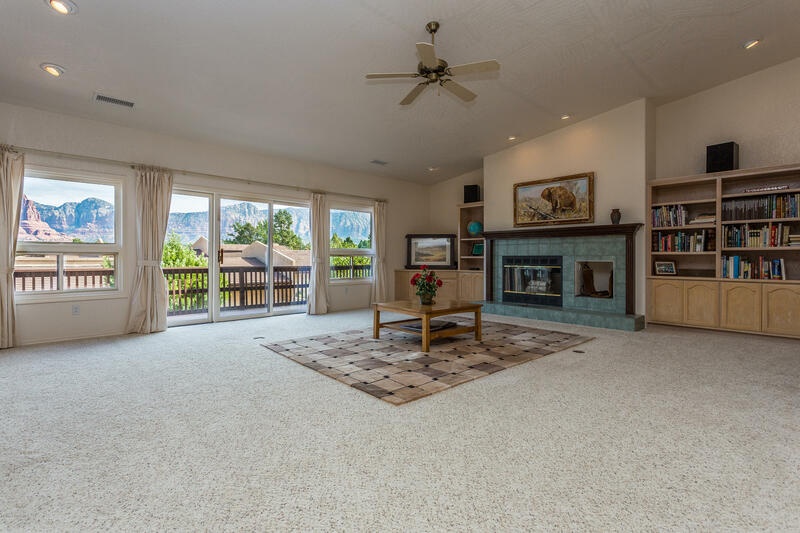 The upper level consists of four bedrooms, an office, spacious great room with wood burning fireplace and wet bar.Sliding doors off of master bedroom and great room lead you out onto an open deck with fabulous views. 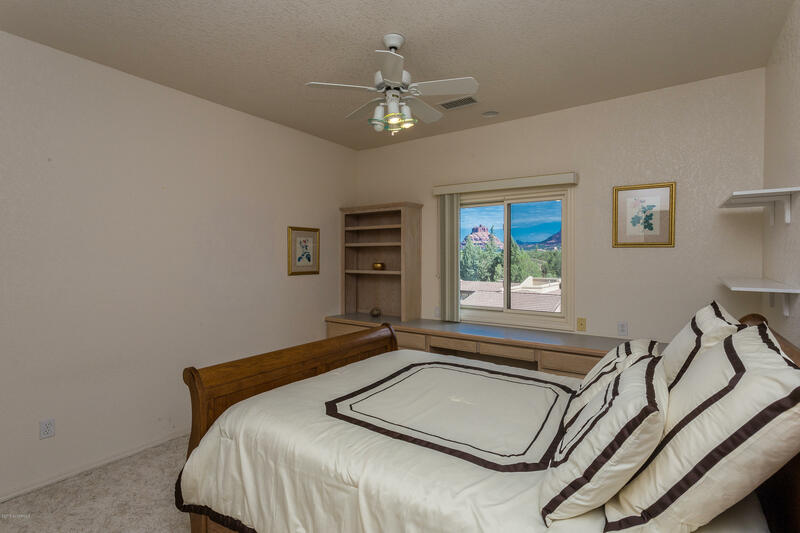 Unlimited golfing is included in monthly HOA dues of $380.00. 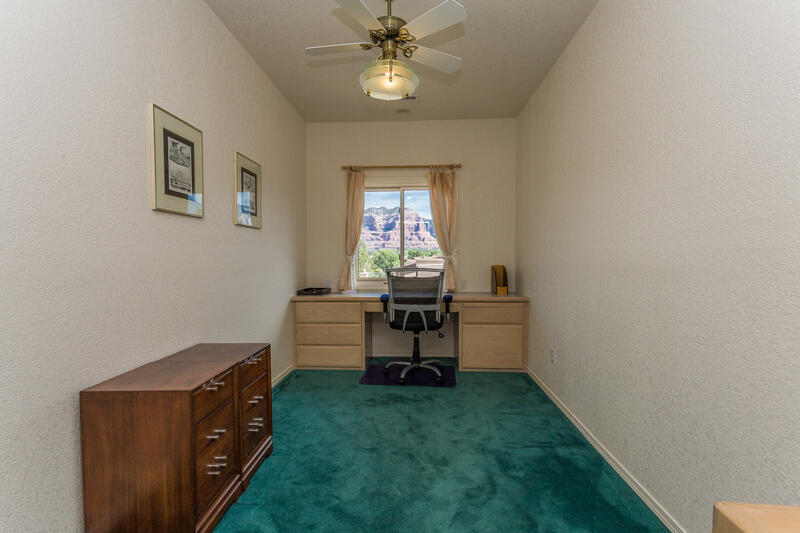 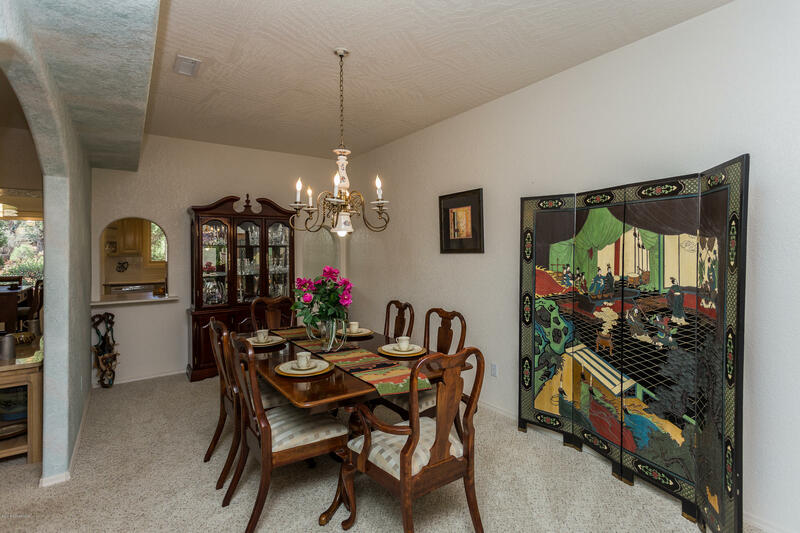 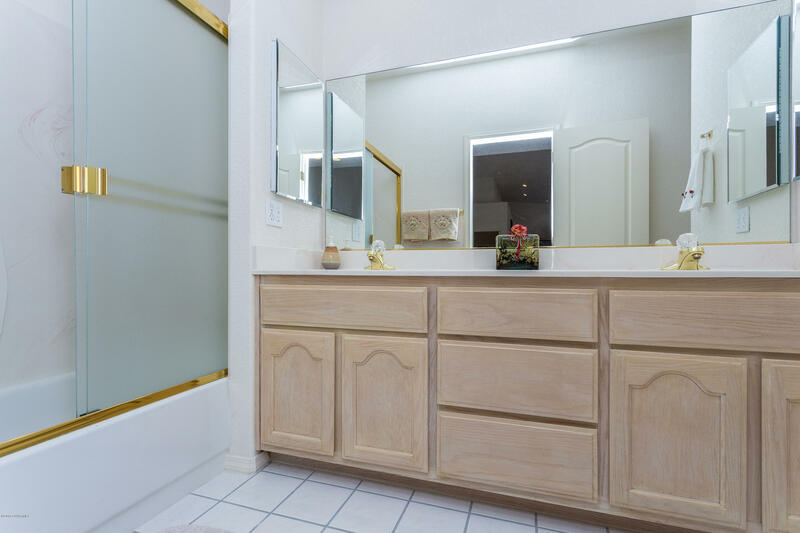 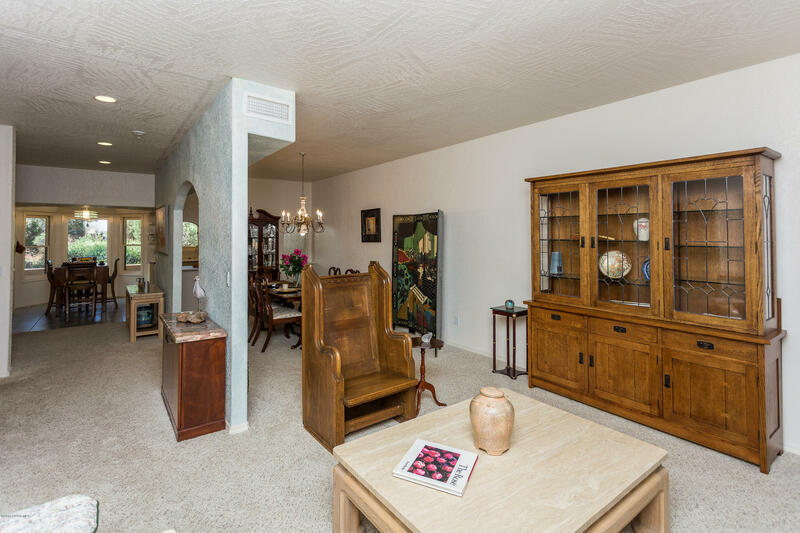 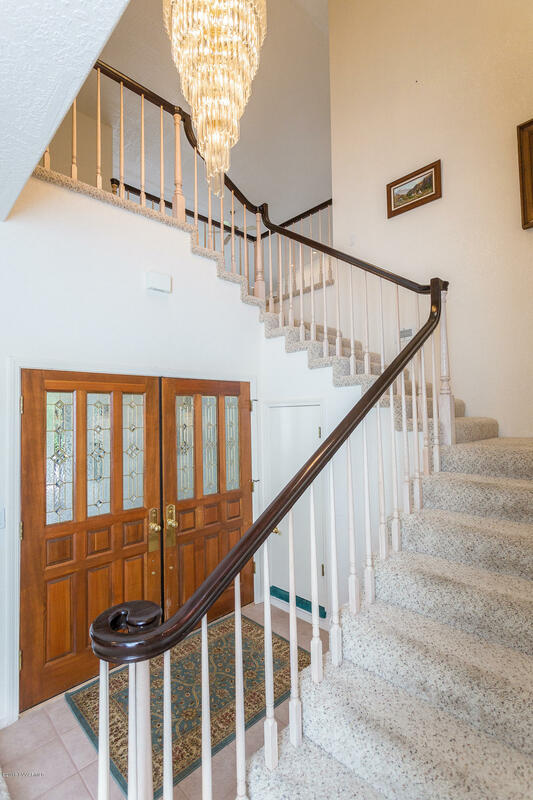 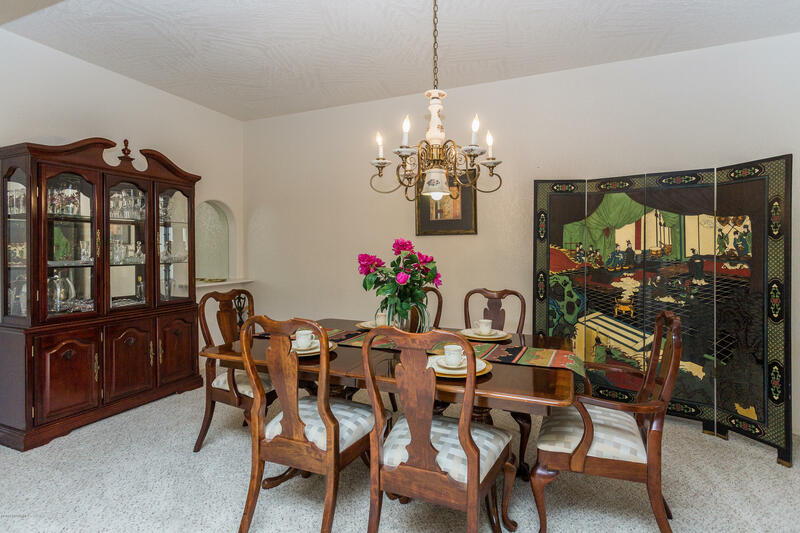 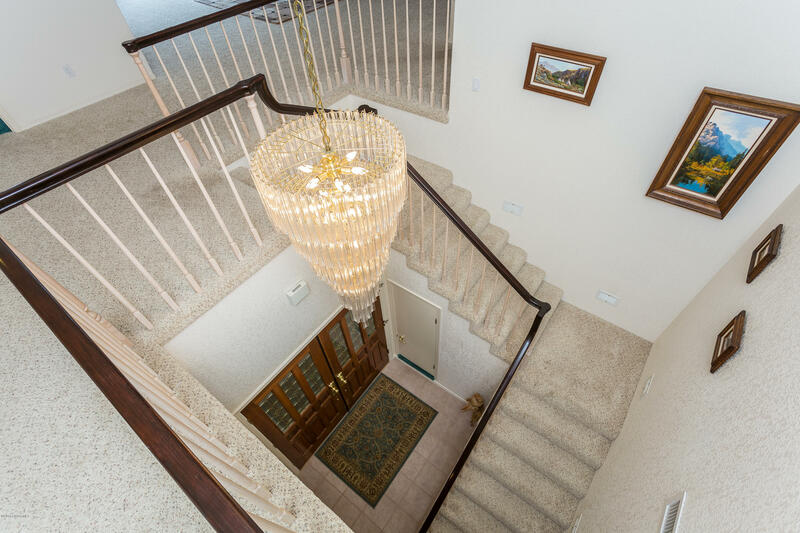 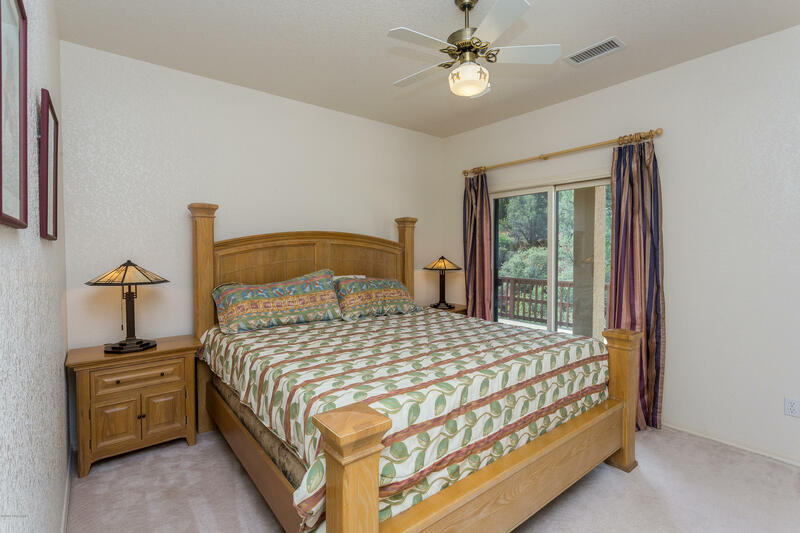 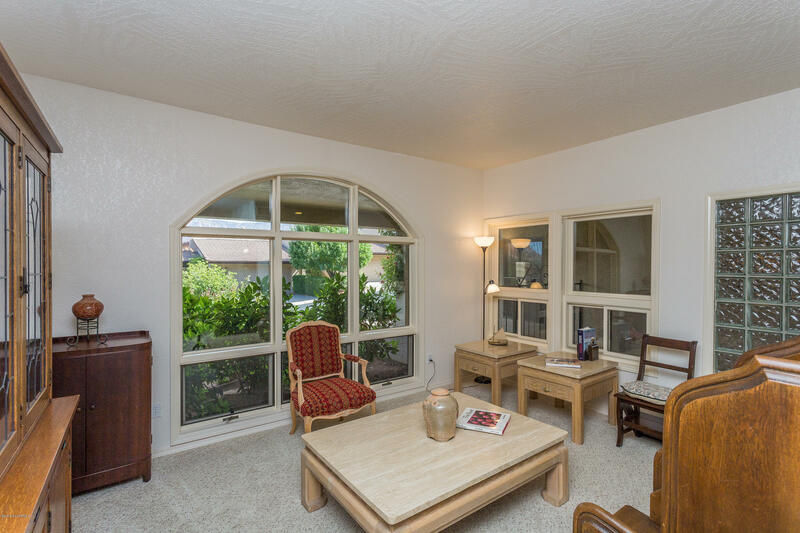 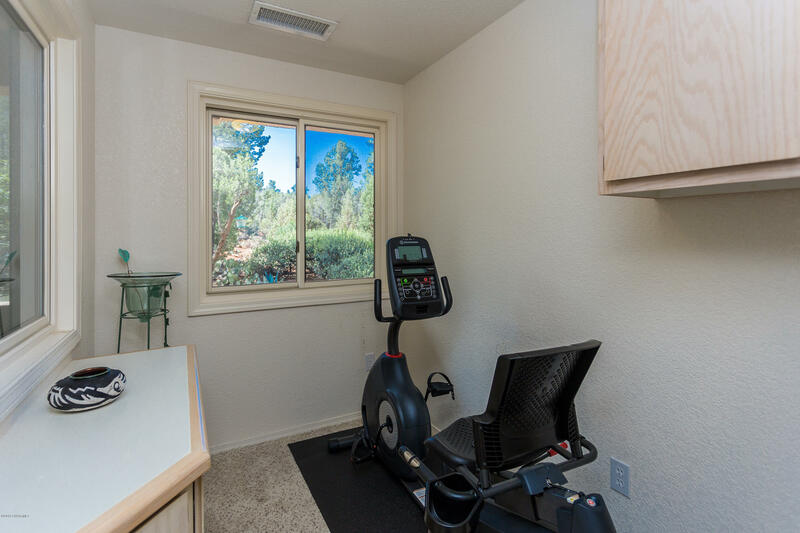 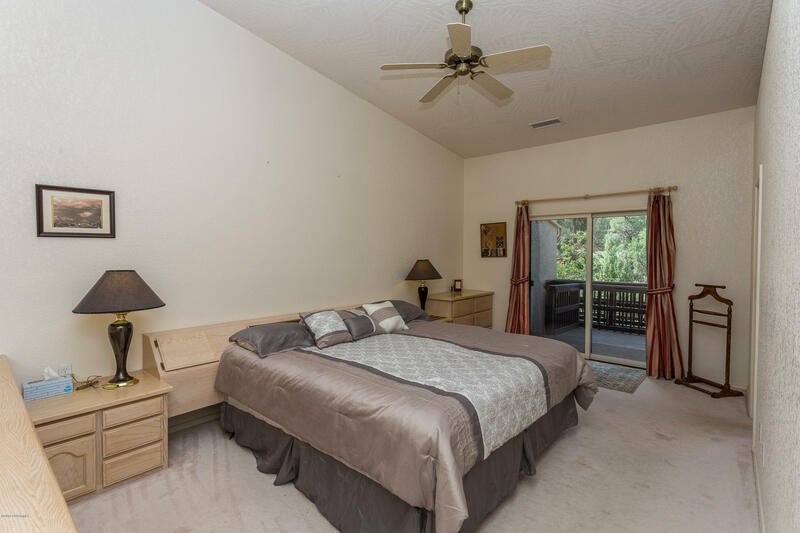 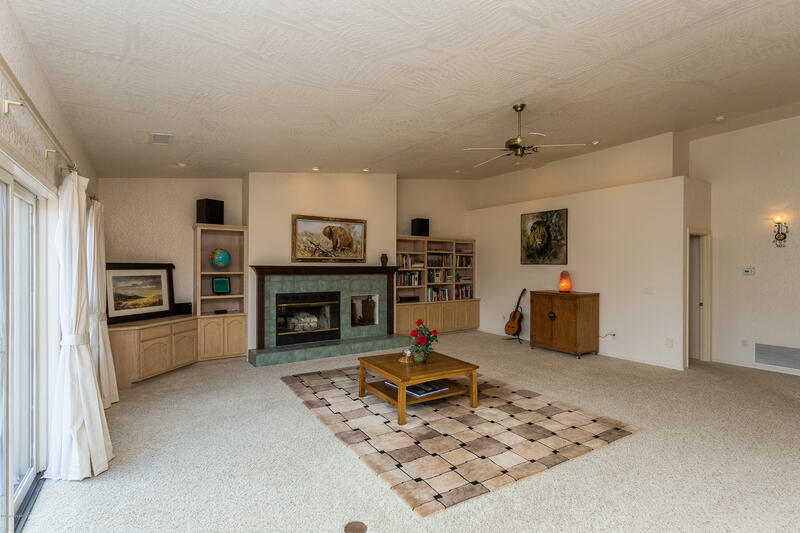 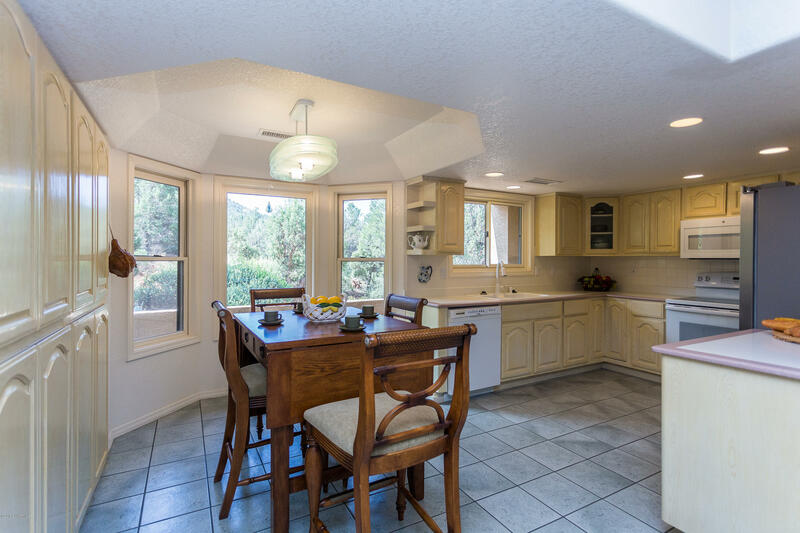 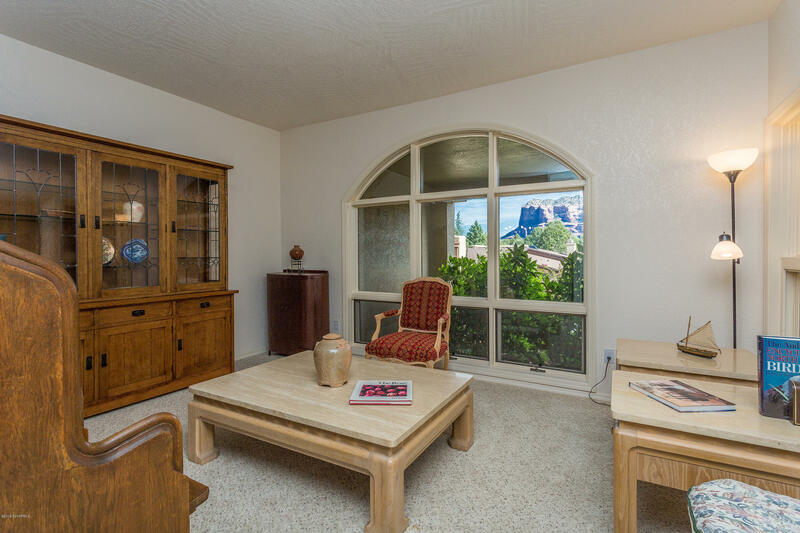 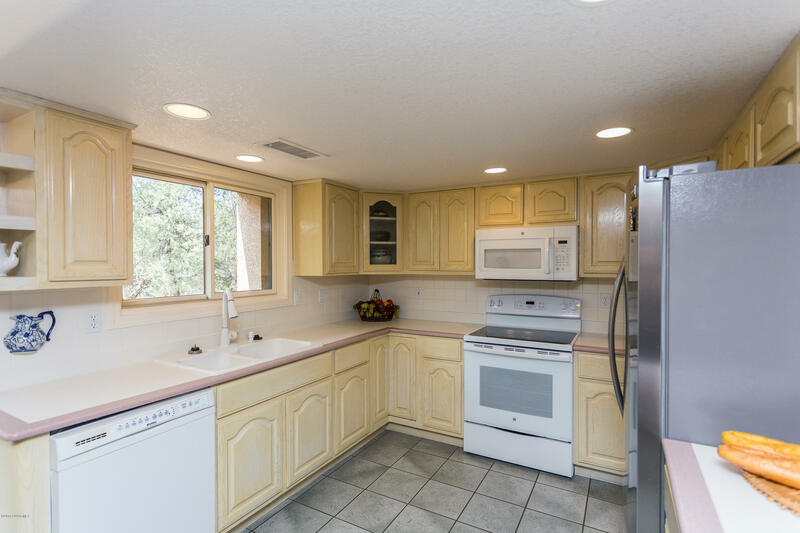 Enjoy care-free living in prestigious gated community of Canyon Mesa Country Club. 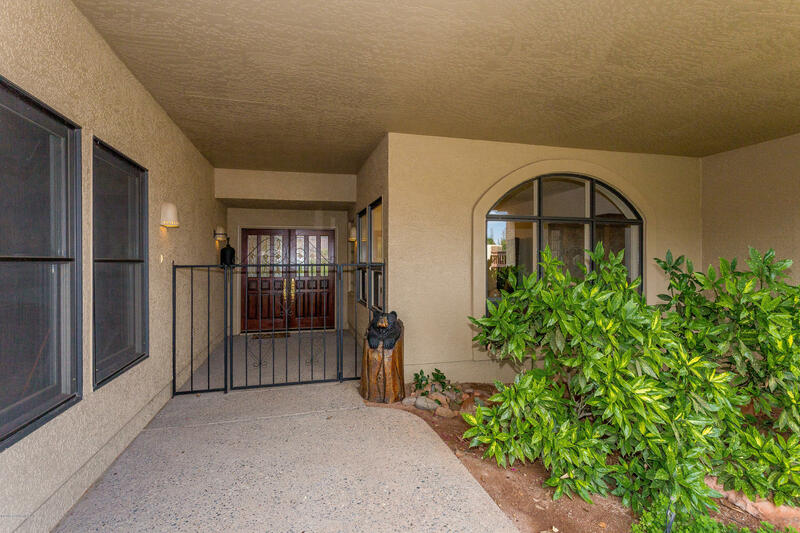 Friendly and caring!